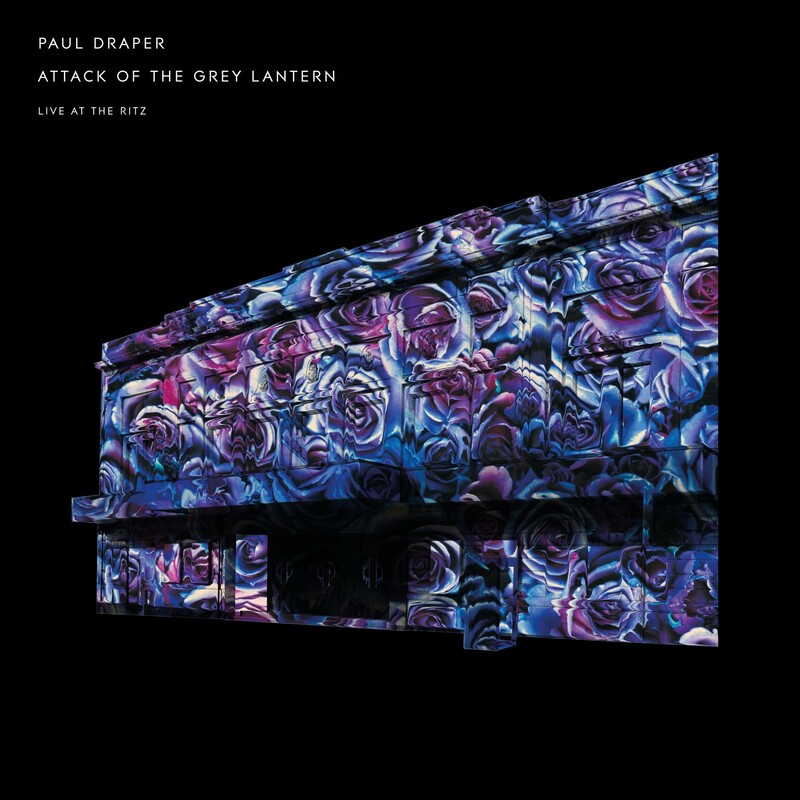 Explore Paul Draper’s discography here. 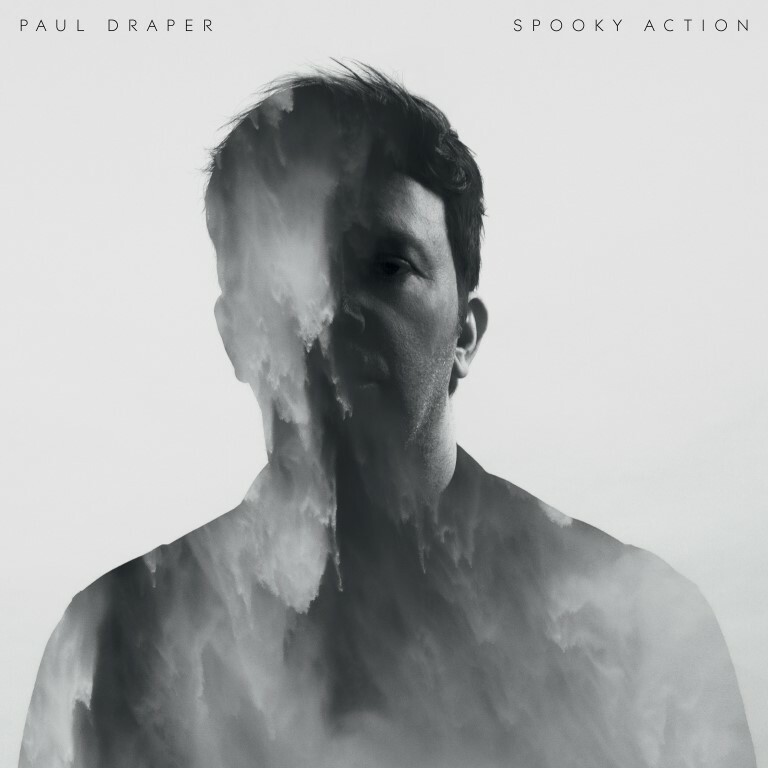 Paul Draper’s long awaited debut solo album, Spooky Action, is out now! Taking its cue from 2016’s two EP releases and recorded in collaboration with Catherine AD (the Anchoress) and long time Mansun collaborator PDub, The record’s eleven tracks veer from warped voodoo psych (Don’t Poke the Bear) to glistening synthetic soul (Things People Want); from warped, razor wire rock’n’roll (Grey House) to glorious widescreen analogue pop music (Jealousy Is A Powerful Emotion). Collectively, they represent Paul’s strongest, most consistent set of songs to date – half a lifetime’s work condensed into just over an hour of perfectly formed music. 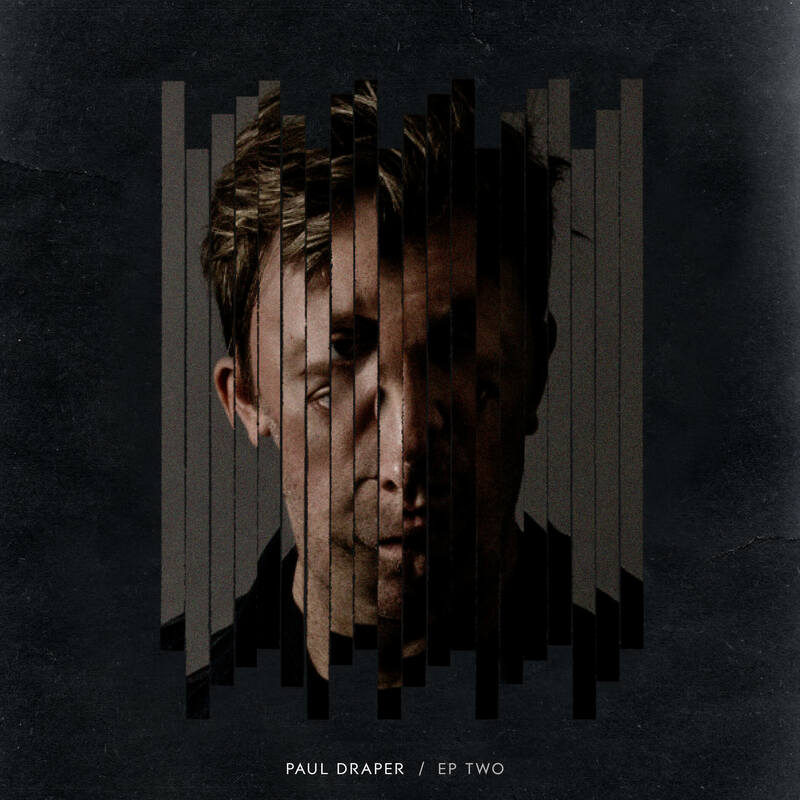 Paul’s second EP, featuring the new single ‘Friends Make The Worst Enemies’. Featuring guest appearances from KSCOPE labelmates Steven Wilson and Catherine AD (aka The Anchoress). 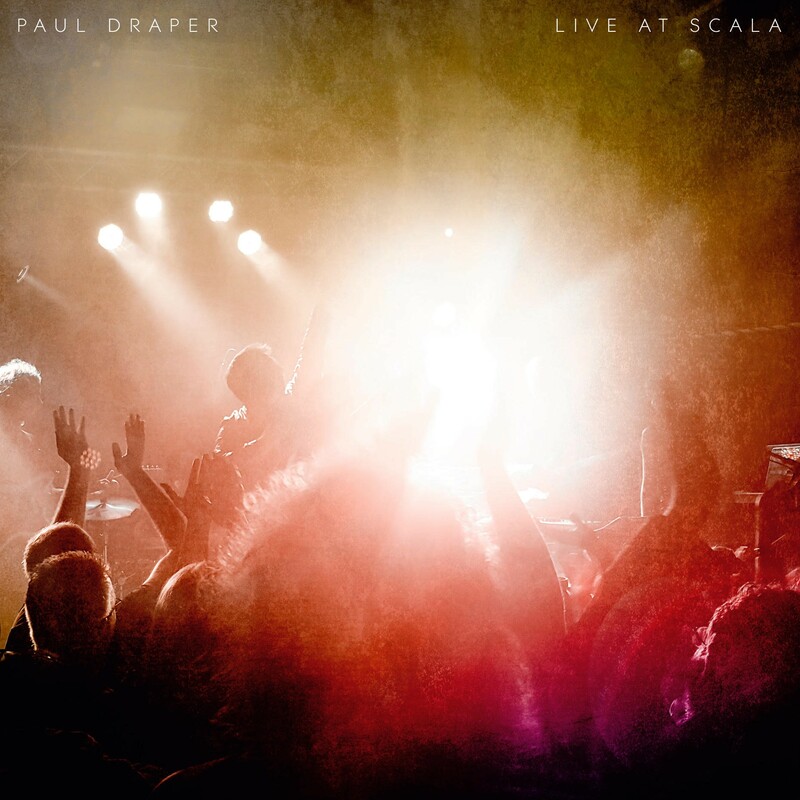 Live At Scala captures Paul’s energetic stage presence and includes three Mansun classics – Wide Open Space, Disgusting and I Can Only Disappoint U. It also features live versions of many ‘Spooky Action’ and EP/b-side tracks – It was mixed by Paul’s long time collaborator P Dub and released by Kscope.